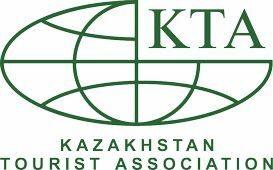 Outfitter KZ team is pleased to offer a half-day tour with the elements of trekking to the Big Almaty Lake. 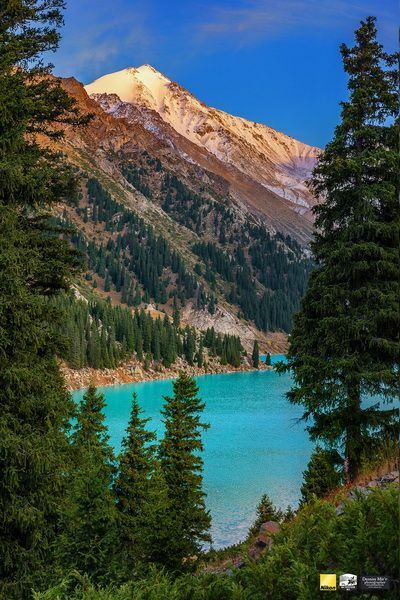 The Big Almaty Lake, or as it is shortly named BAO (O stands for “Ozero” – lake in Russian) is the nearest mountain tourist site, which is a siteseeing place of the southern capital. It is only 28 kilometers away from the city centre: the majority of people prefers to take a car ride, though a small part of the begins hiking from the city water pipe, and the rare daredevils start at Eco-point in Almarasan Gorge. 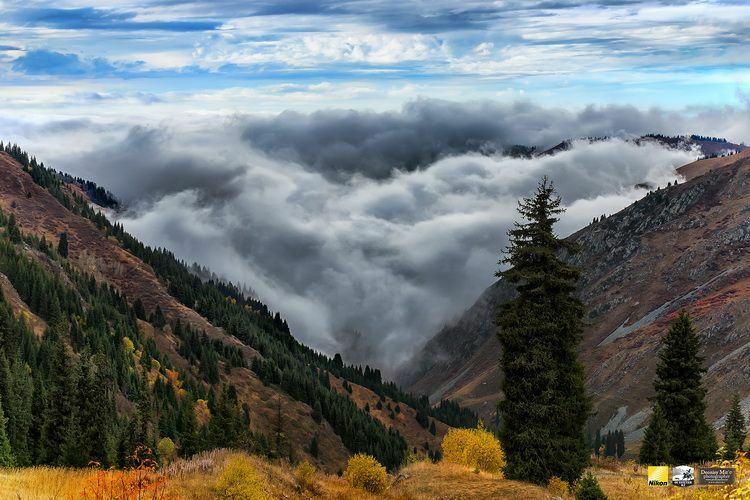 Anyway, the way is through the gorge Almarasan, which is a popular place for Almaty residents and guests of the city. You can see various companies of people barbecuing and socializing. Dulati Street, which passes along bottom of the gorge also abounds in various kinds of cafes a traveler can spend time on a hot afternoon. Any Gorge, which is a danger to the city has a system of fortifications. The Almarasan gorge has several dams, plantations of trees and giant concrete blocks. All of this can be seen on the way to the lake. Along the road one can see some streams, the river and natural springs. After passing the main horizontal part of the gorge, the tarmac road leads to the left and as a serpentine winds along the foothills. Prior to 2008 only jeeps could take the road to BAO, now in warm months any car can get there subject to no problems with the cooling system. BAO is small in size, but deep sometimes reaching 40 meters down. The water is cold since The Big Almaty river falls into it from the south, which is its main donor. The lake appeared as a result of seismic activity, the volume of water varies during the year, primarily due to the intensity of the melting of mountain glaciers. In winter the water level falls and the lake is partially frozen. It is noteworthy that on a sunny winter day one can sunbathe and walk around in a swimsuit there. The serpentine road continues to go through the observatory to space station above the lake. Both facilities are operating, there is some research going on and one can look at the night sky through a telescope. On the way to the space station there is a checkpoint, which can be passed having identification documents. Above the lake there are three main peaks: the peak of Soviets (4 317 m) is in the south-east, Ozerny peak (4 110 m) is to the south and The Tourist peak (3 954 m) is to the south-west of the lake. 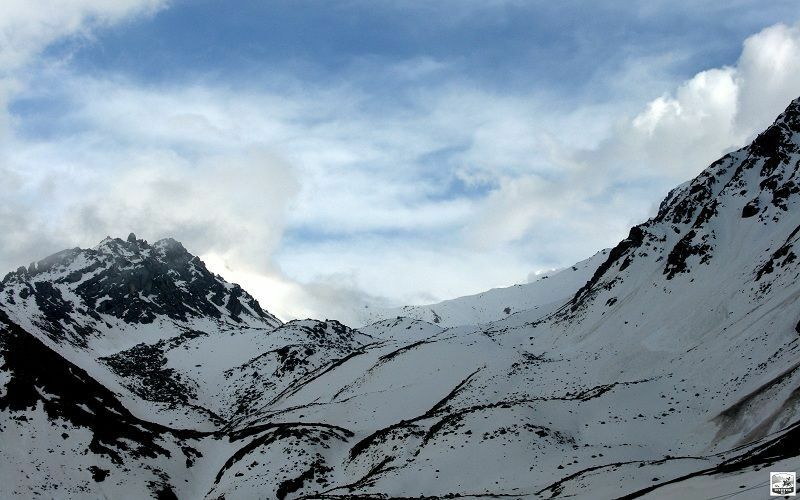 To go to the Research Science station, one needs warm clothes, even in summer as you can often have snow at that time of the year and the wind gusts remind of the unpredictability of the mountain weather. Above the space station there is a ridge of the Big Almaty Peak (3 681 m). It does not take serious efforts from most tourists. 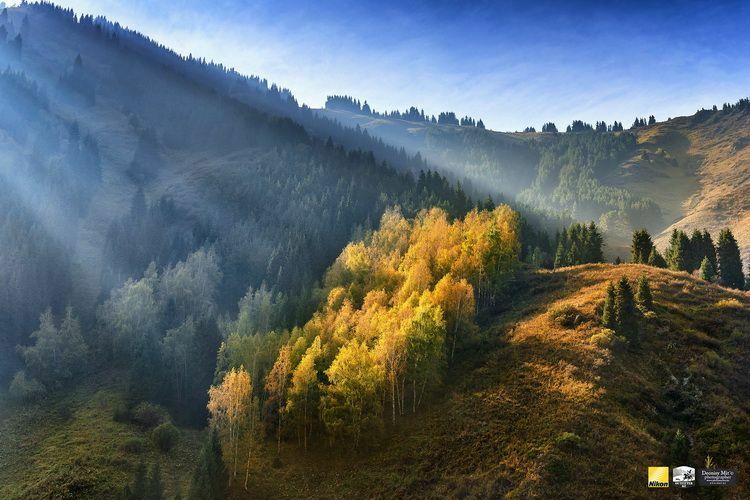 In addition to the lake trip Outfitter KZ offers an additional option to climb the Big Almaty Peak. 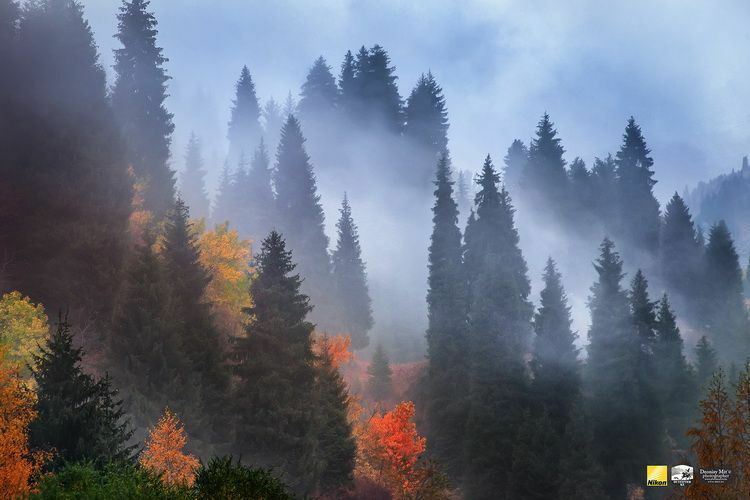 In this case, a visit to the lake is really informative for a visitor and is finished with the conquest of one of the tops of Zailisky Alatau. Complexity: minimum, suitable for people of any age. Precautions: in the summer you need 2 liters of water per person, hats, sunglasses, running shoes, hiking boots. Sunglasses with polarizing coating are required to visit the lake during the winter. Average travel time: 2 hours by car both ways. The average time from an excursion, picnic, photo session is 2 hours. The total route length: 4 hours. 21 USD per person in a group of 5 without English-speaking guide (Toyota Sequoia SUV), total 105 USD. 20 USD per person in a group of 4, total 80 USD (75 USD without English-speaking guide). 25 USD per person in a group of 3, total 75 USD (60 USD without English-speaking guide). 30 USD per person in a group of 2, total 60 USD (45 USD without English-speaking guide). 55 USD for an individual tour (40 USD without English-speaking guide).